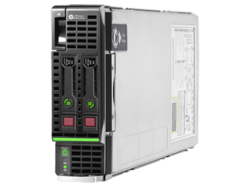 Providing you the best range of hp proliant bl460c gen8 server, py bx2580 m1 dual blade server and py rx2540 m1 8x 2.5 blade server with effective & timely delivery. With the comprehensive industry knowledge of allied domain, we are engaged in presenting a superior quality range of HP Proliant BL460c Gen8 Server. 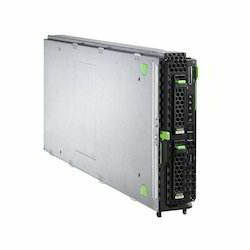 We are the prominent organization of this domain engaged in offering a wide spectrum of PY BX2580 M1 Dual Blade Server. 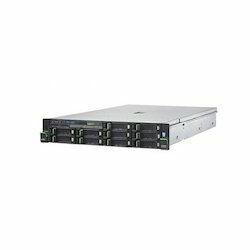 We feel proud to introduce ourselves as the leading organization in this domain, engaged in presenting an excellent grade of PY RX2540 M1 8x 2.5 Blade Server. Looking for Blade Server ?